living or deceased or for a special occasion. 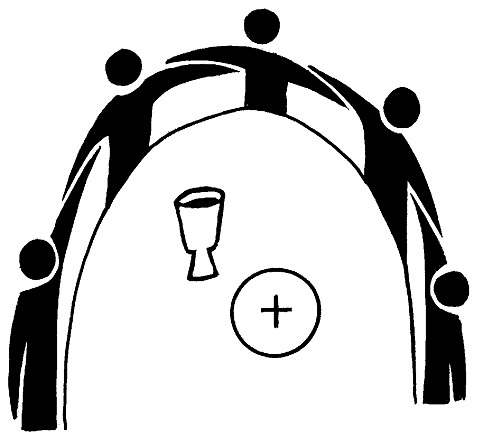 We have a chaplain and can normally accommodate Mass requests within a short period of time. We follow the regulations which suggest an offering of ten dollars ($10.00). Your offering is much appreciated, as this helps with the support of our chaplain. The Christian faithful who make an offering so that the Mass may be applied for their intention contribute to the good of the Church, and by their offering take part in the concern of the church for the support of its ministers and works. CODE OF CANON LAW 946, which states that those members of the faithful who give Mass stipends are contributing to the good of the Church, for they share in the Church’s concern for the support of its ministers. Use our secure PayPal page to make your offering. What is the Mass Intention?